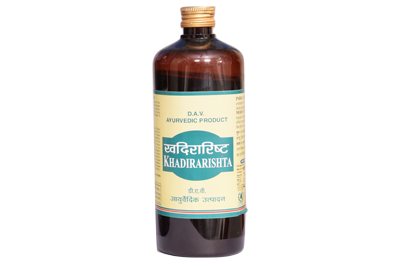 Mahabhringraj Oil is classical Ayurvedic formulation with goodness of Ayurvedic herbs Bhringraj etc. known for vitalizing hair and scalp. Home consumable item. PRESENTATION:Available in the packs of 100 ml. of plastic bottle alongwith cardboard packing 200 ml. of plastic bottle alongwith cardboard packing. Company can produce 1000 packs of 100 ml. per day or 1000 packs of 200 ml. per day. Checks premature greying & falling of hair. Makes the hair long, black, shining, soft & smooth. Removes dandruff & keeps scalp clear & cool. 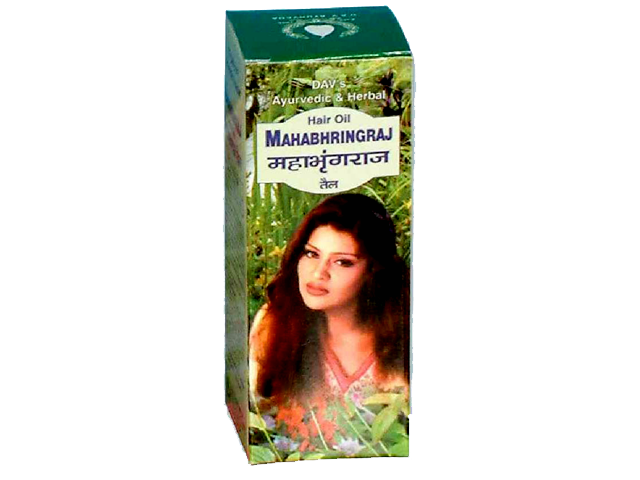 A little quantity of Maha Bhringraj oil should be massaged gently for atleast three to five minutes after washing and drying of hair completely. The same may be repeated during the night time. 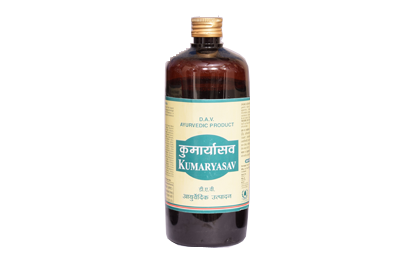 Maha Bhringraj oil can be used for years without any side effect. Til Taila (Sesamum indicum)-92.8% Processed in the decoction of : Bhringraj (Eclipta alba)-4.07%, Majith (Rubiacordifolia), Padmakh (Prunus cerasoides), Lodhra (Symplocos racemosa), Rakt Chandan (Pterocarpus santalinus), Geru (Swarn gairik), Bala (Sida cordifolia), Haridra (Curcuma longa), Daru Haridra (Berberis aristata), Nagkesar (Mesua ferrea), Priyangu (Callicarpa macrophylla), Mulethi (Glycyrrhiza glabra), Kamal Pushp (Nelumbo nucifera), Sariva (Ichnocarpus frutescens)-0.25% each, Contains permited class II colour and flavour.